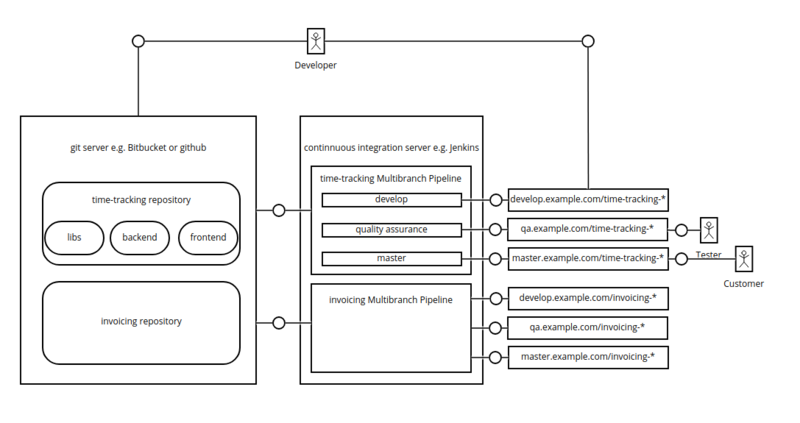 In this blog post I will describe how to support a modern continuous delivery process to deliver business value daily to weekly. The main tools that will be used are git, Jenkins multibranch pipelines and production application servers e.g. wildfly.